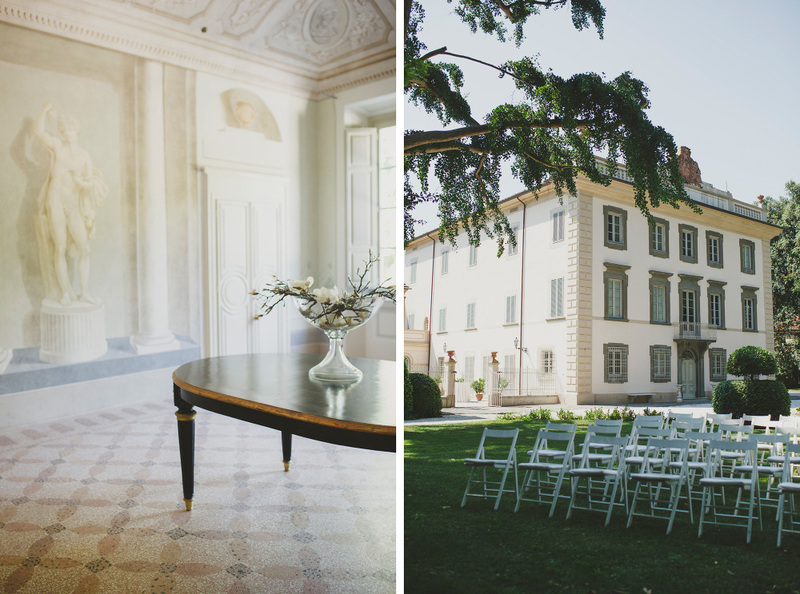 Giulia + David Wedding in a country villa near Florence, Italy. 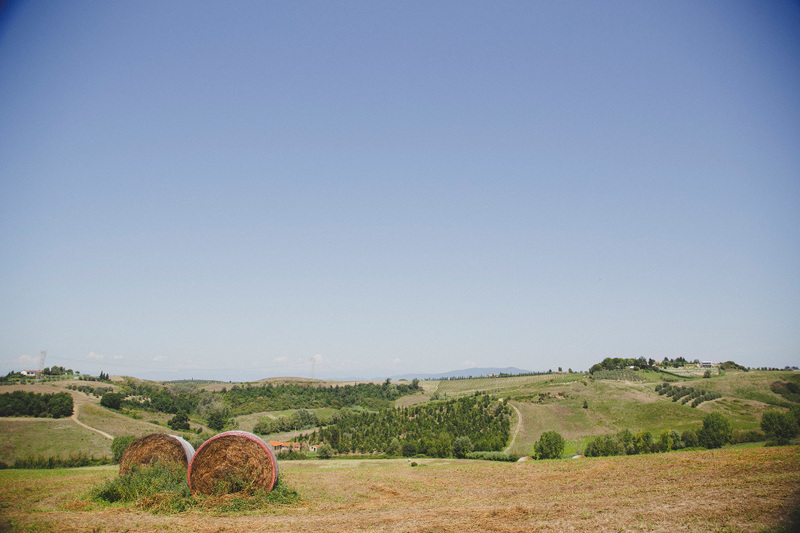 We met this lovely Italia couple last June, in Bobolink Gardens, in Florence. 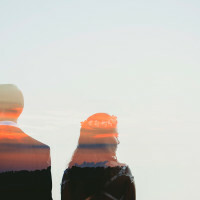 Giulia and David make a young couple living in Tuscany, with their two dogs, Mia and Rocco. 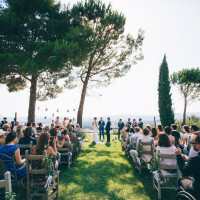 They fell in love with each other 5 years ago and they decided to say their vows in front of their closest friends and families this July, in a beautiful villa under the Tuscan sun, in the garden, in a warm midsummer afternoon.